Hannah is a lot of fun to work with! 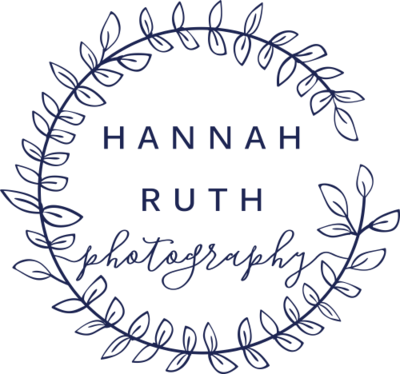 Her attention to detail, passion to please and great work ethic is the reason Hannah Ruth Photography is the best in Myrtle Beach! Top notch! Hannah went above and beyond, exceeding all expectations, to make me feel special before, during and after my shoots. […] What really impressed me about Hannah is her personality and heart. She takes this job very personal. 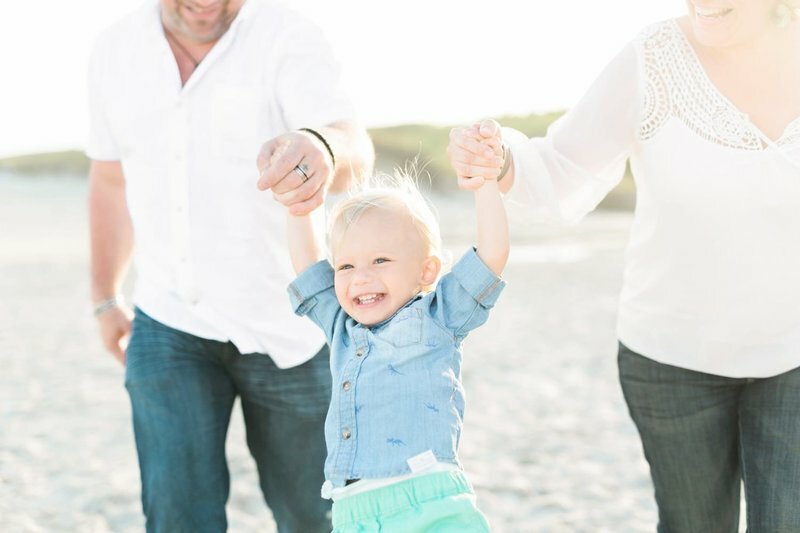 You can bet your pictures will be the best with Hannah Ruth on your side. Thanks Hannah for everything! « So let me tell you about this amazing photographer named Hannah Ruth.